The F-10 Flight Case is a light and sturdy wheeled transport case. 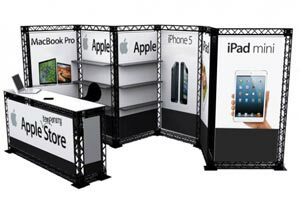 Perfect for storing the X-10 CROSSwire® Exhibition System and lighting equipment. Stepping up your promotion has never been this easy to do! 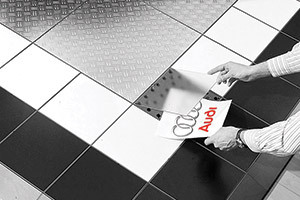 Stand out from the crowd with raised exhibition flooring. 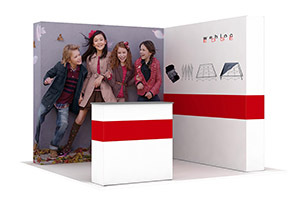 Webloc Edge is our new tension fabric pop up display system and portable light box with Silicone Edge Graphics. 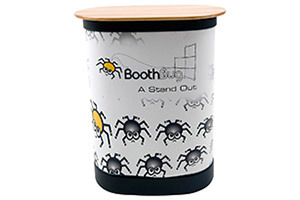 The durable, wheeled and lockable Webloc GT hard case can be converted to a counter with a graphic wrap and a folding tabletop on it. Flexible & versatile at low cost! Endless modular possibilities, without needing tools for assembly, giving the feeling like you are playing with a toy.